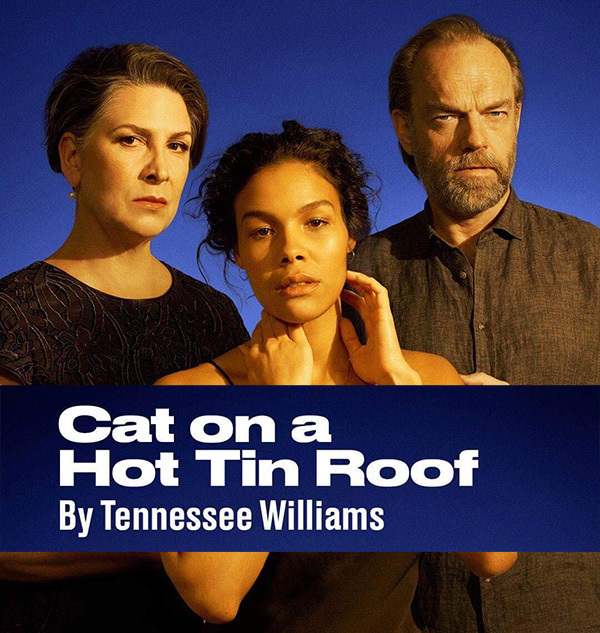 Pamela Rabe is a star in Australia and now, Jamie Portman reports, the Canadian actress is coming home and bringing Virginia Woolf with her. When Pamela Rabe left Vancouver for Australia in 1982, she knew she was embarking on “a great adventure.” But she still didn’t know whether she would make it as an actress. Today, she is one of Australia’s most acclaimed performers — with some 50 plays, six films and eight television productions to her credit. She has a devoted national following Down Under: teenage girls adore her and send her letters and wait at the stage door with flowers. Yet in the land of her birth, she remains an unknown — a situation the Shaw Festival plans to remedy this summer when she reprises one of her greatest Australian successes, a one-woman version of Virginia Woolf’s classic A Room Of One’s Own, at the intimate Court House Theatre. For Rabe, it is as though the wheel has come full circle. Rabe was born in Oakville, an hour away from the Shaw Festival, but was raised on the West Coast. She attended the Vancouver Playhouse Acting School and had roles in several productions at the Playhouse itself. She also fell in love with Australian-born director Roger Hodgman, who was head of the school and later artistic director of the Playhouse. When Hodgman returned to Australia in 1982, she went with him. A year later they married. Looking back, Rabe says her real acting career started with her decision to go to Australia. As it turned out, her career took off like a comet as she demonstrated a dazzling versatility, proving she was equally at home with the classics (Much Ado About Nothing, The Taming Of The Shrew), contemporary works (The Heidi Chronicles, The Beauty Queen Of Leanne) and musicals (A Little Night Music, Mame). There was a bouquet of acting prizes, culminating in the Australian Institute’s 1997 Best Actress Award for The Well, in which Rabe — who was then 37 — played a 55-year-old. But in many ways, her greatest triumph has emerged from the most improbable of materials. A Room Of One’s Own, which she will unveil July 15 at the Shaw Festival, is essentially a dramatized version by British director Patrick Garland of novelist and critic Virginia Woolf’s legendary 1928 lectures to the women of Girton College, Cambridge. It is far removed from a conventional theatre experience, but when the tall, raven-haired actress first performed it in Australia, it struck a nerve and became such a critical and commercial success that she toured the country with it. “A young producing team approached me to do it. It was their first gig as producers, and the script came out of the blue to me. It had been done in England by Eileen Atkins and the first time I saw it was when they sent me the script. I was enormously flattered and excited by it. I had no idea of how it might work — it’s not a play. But I was really interested in exploring it. 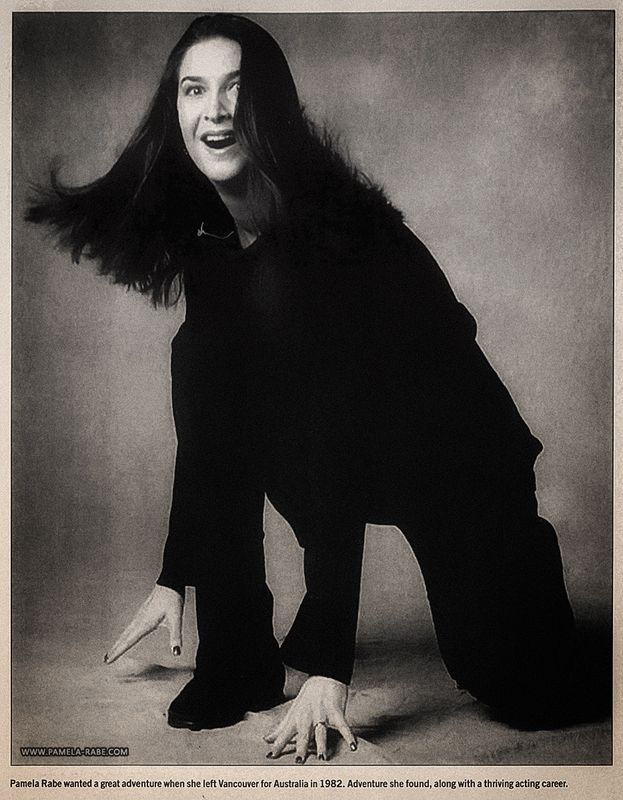 Doing A Room Of One’s Own in a theatre creates “an absolutely live connection” with the hundreds of people in the audience, and in Australia the effect was extraordinary, Rabe says. Rabe is back in Canada at the invitation of Shaw Festival artistic director Christopher Newton, who invited Hodgman to direct this year’s musical, She Loves Me, and Rabe to reprise her Virginia Woolf triumph and also appear in Bernard Shaw’s The Apple Cart. 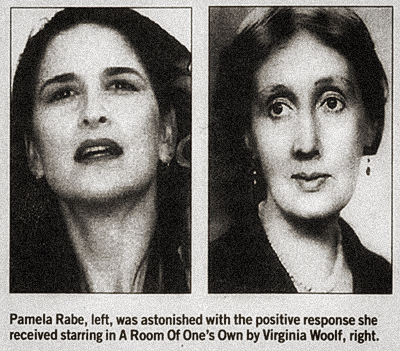 But as much as she’s revelling in her Canadian homecoming, Rabe feels as intensely challenged by the mind of Virginia Woolf as she did when she first performed A Room Of One’s Own in Australia. She hopes that by working with a Canadian director — Micheline Chevrier, who recently stepped down as head of Ottawa’s Great Canadian Theatre Company — she will gain fresh insight into the material. “When Chris asked me to do it here, I was adamant that I didn’t want to repeat the Australian production. I wanted to work with a Canadian director and designer because this was a predominantly Canadian audience. “When I first did this piece, I was immensely challenged, ex-cited and terrified. Funnily enough, I feel exactly the same now. 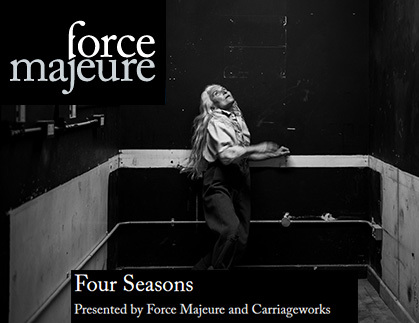 A Room Of One’s Own begins previews at the Shaw Festival Court House Theatre on June 27 and officially opens July is. It will continue until Sept. 22.